It’s a known fact - all rotating machinery is susceptible to misalignment. If you’re still using rulers and dial indicators to ensure your rotating machinery is properly aligned, you could be losing thousands of dollars per year in replacement bearing costs, hours of unnecessary repair time, and crippling unplanned downtime, not to mention taking years off your machine’s useful life. 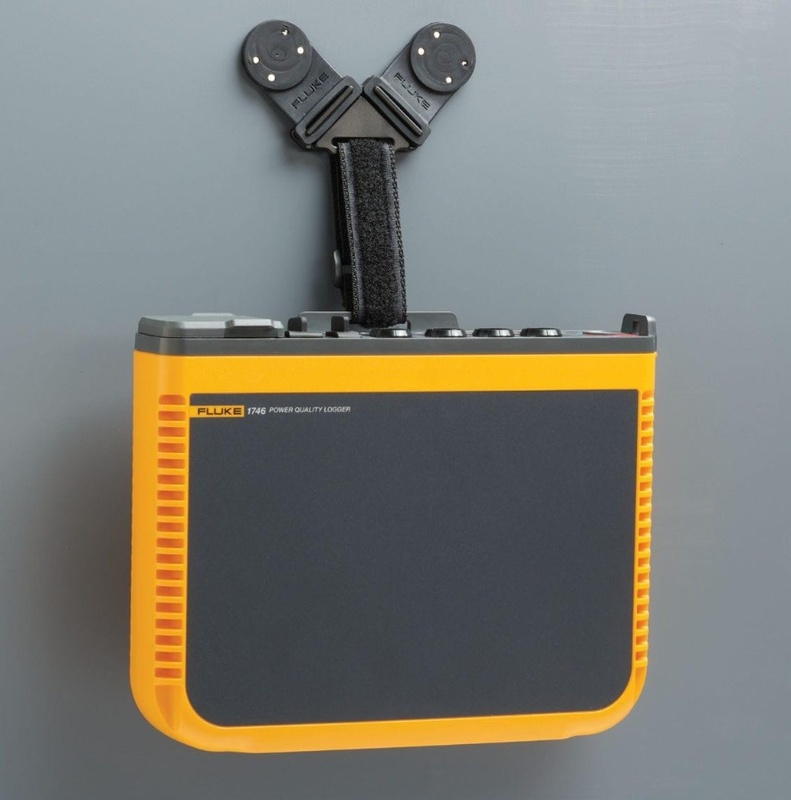 The Fluke 830 Laser Shaft Alignment tool is easy-to-use, giving you fast, accurate and actionable answers that will keep your plant up and running. When it comes to laser shaft alignment, data is good but answers are better. Unlike using the straightedge method or dial indicators the Fluke 830 performs the complicated alignment calculations for you, meaning you’ll have the answers you need to quickly align your machine and get your plant up and running fast. An enhanced user interface provides easy to understand results that don’t require extensive alignment knowledge and the unique "All-in-One" result screen that shows you both coupling results and feet corrections (vertical and horizontal) in real terms making it easy to take corrective action. Since machine downtime is costly, test repeatability is critical. The Fluke 830 uses a patented single laser precision alignment system that provides accurate and repeatable measurement results so you can be assured you’re addressing misalignment problems properly. The Fluke 810 shaking Tester is the easy way to make out appliance setbacks. It is the eventual, simple way to verify the fitness of your appliances and get immediate responses. By the Fluke 810 Vibration Tester, you can evaluate the stage of automatic wear in water pumps, motors, compressors and the similar devices devoid of the necessity for chronological information The Fluke 810 just exhibits the harshness of the situation so you can make a decision if action is required. The Fluke 1742, 1746 and 1748 Three-Phase Power Quality Loggers give you fast, easy access to the data you need to make critical power quality and energy decisions in real-time, and with the included Energy Analyze Plus software package you can easily create detailed reports. Compact and rugged, the Fluke 1740 Series Three-Phase Power Quality Loggers are designed specifically for technicians and engineers who need the flexibility to troubleshoot, quantify energy usage and analyze power distribution systems. 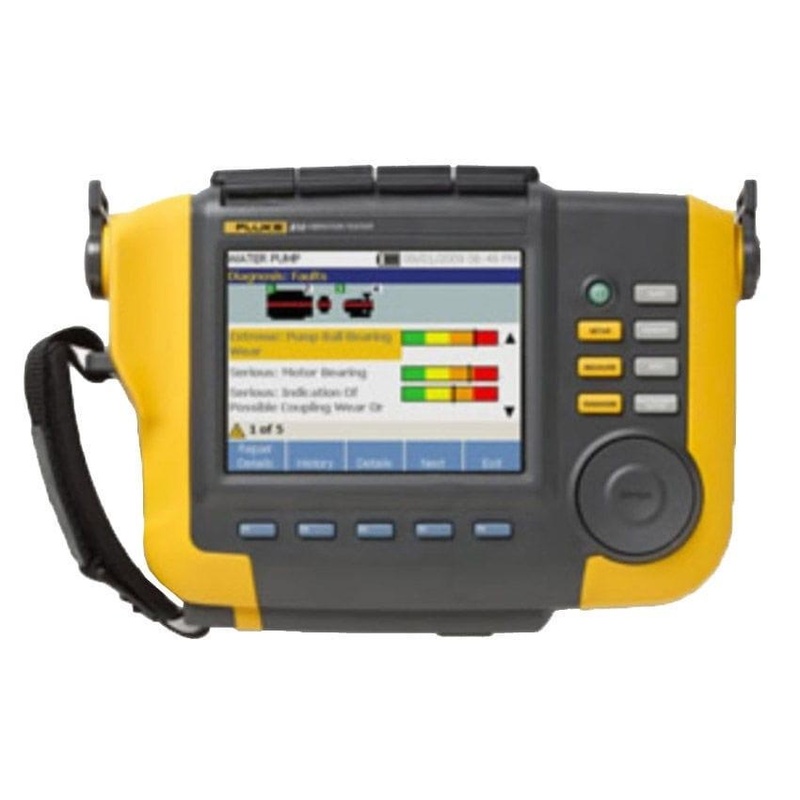 Fully compliant with international power quality standards such as IEC 61000-4-30 Class A and capable of simultaneously logging up to 500 parameters while also capturing events, the Fluke 1740 Series helps uncover intermittent and hard-to-find power quality issues more easily than ever. Energy Analyze plus software quickly assesses the quality of power at the service entrance, substation, or at the load, according to national and international standards like EN 50160 and IEEE 519. 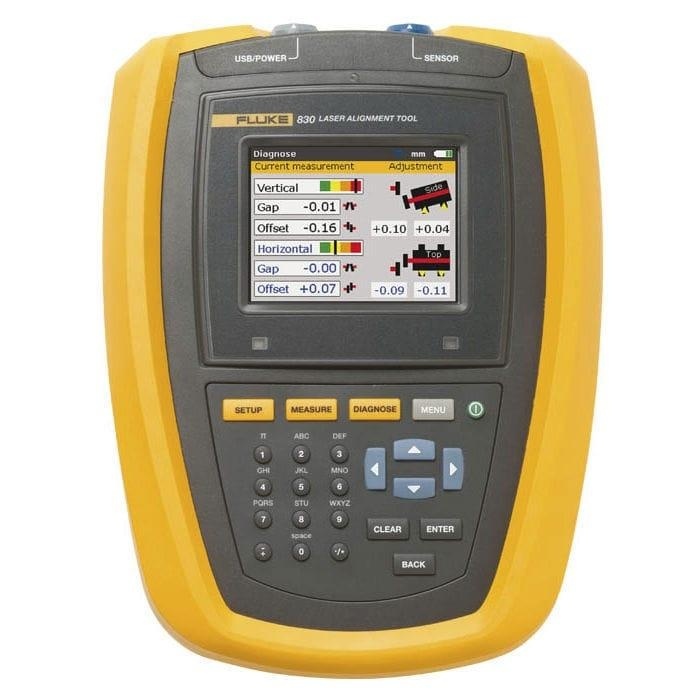 An optimized user interface, flexible current probes, and an intelligent measurement verification function that allows you to digitally verify and correct connections makes setup easier than ever and reduces measurement uncertainty. Minimize your time in potentially hazardous environments and reduce the hassle of suiting up in PPE by using a wireless connection (WiFi) to view data directly in the field.